A website “redesign” doesn’t necessarily mean that you completely scrap your old website and start anew. Brand and identity can stay the same, along with other design elements. But as your company and technology both evolve, it is necessary to make functional modifications that help your website and its visitors run more smoothly. Adding headlines or graphics or even custom elements can have a big return. Prevention Works! strategically-focused their redesign on responsive design and custom Google maps. 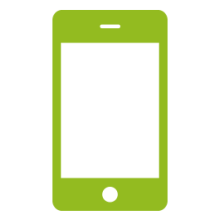 Responsive design makes a website easily adaptable to fit the screen sizes of any mobile device. With an on-the-go lifestyle that many of us lead, it is no surprise that most websites have a high mobile usage rate. 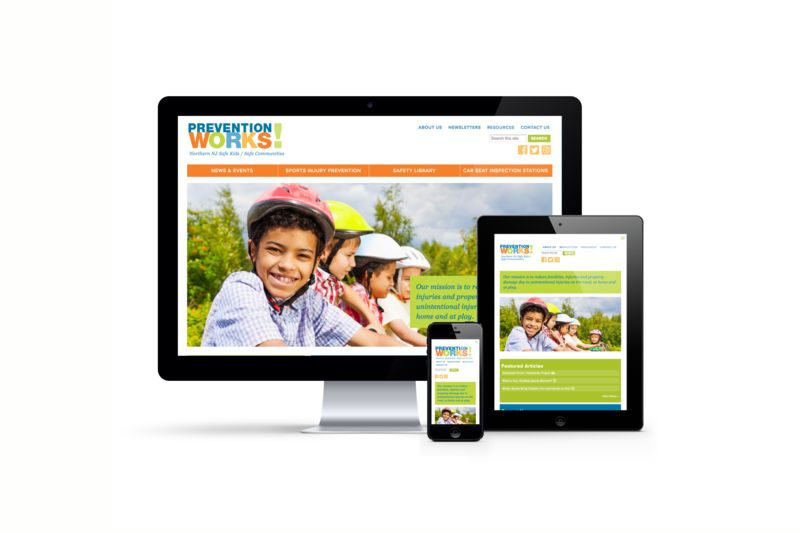 A responsive design makes it possible for visitors to navigate the Prevention Works! website easily across all unique devices, providing a great user experience. Responsive design is a necessary feature for any modern website. In fact, Google is now telling searchers whether your website is mobile friendly or not with their new mobile friendly test. This will inevitably affect your credibility, click-through rate, lead generation and sales. Prevention Works! hosts several location-based services across Northern New Jersey. We also built and integrated custom Google maps and other location-based assets into mobile and desktop redesign. Our Drupal-based web platform allows for sophisticated multi-layer, interactive map that enhances the website's usability, social integration and local SEO.